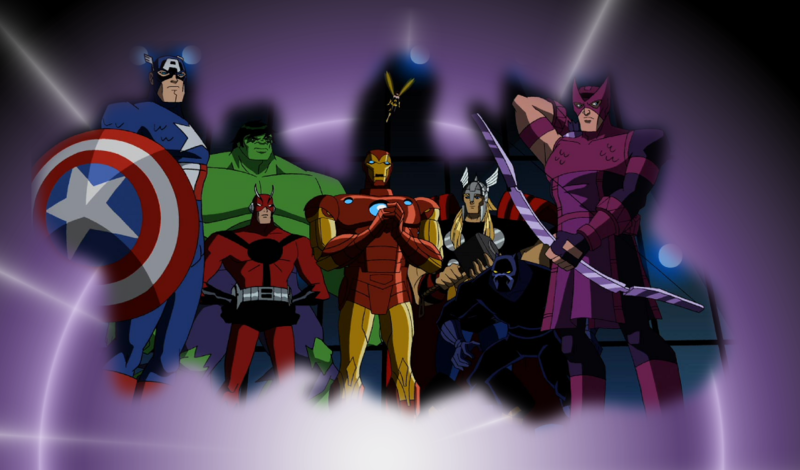 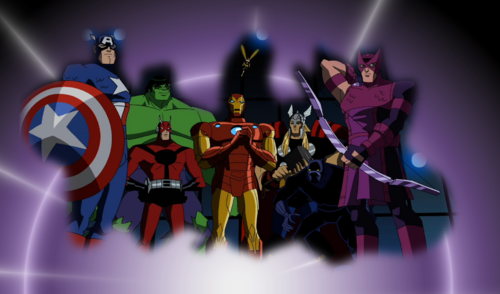 Avengers: EMH. . HD Wallpaper and background images in the Avengers: Earth's Mightiest ヒーローズ club tagged: avengers iron man hawkeye thor wasp antman black panther hulk captain america.